Qualification to enter HyconHacks in Europe with all related travel expenses covered. Exact arrangements to be discussed with the recipients. Investment into the team's project and an opportunity to collaborate with Hycon R&D team.  HyconHacks is the premier blockchain-specific hackathon that brings hackers and sponsors from all around the world together to create technology of the future. We invite all potential attendees to come and create something during this event, in hopes to see amazing individuals and projects come together to create blockchain solutions to better the world. What are the prizes for the event? Approximately USD$150,000 in prizes! We will detail the prizes 24-hours before the event. Bring yourself and your gear (laptops, power adapters, other tech stuff). Optionally, bring some headphones, sleeping stuff, and clothes! Yes! We will be providing meals, refreshments and snacks throughout the event. Travel reimbursements will be fully paid out in Hycon (HYC) for those travelling from outside South Korea. Do I need a team? How large can my team be? We recommend working in a team. We will help with team-making before the event. Team sizes are capped at 5 members. Is the project original? Did the team start from scratch or fork an existing open-source project? How technically impressive was the project? Was the technical problem the team tackled difficult? Did the technology involved make you go "Wow"? Did the team stretch themselves? Did they try to learn something new? Does the project work? Did the team achieve everything they wanted? Did the team put thought into UI/UX? How well designed is the interface?